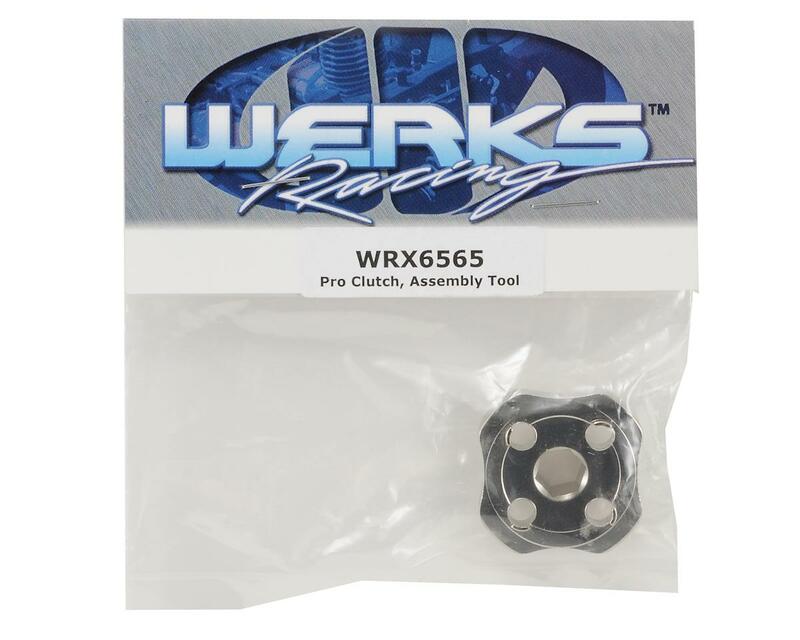 This is an optional Werks Pro Clutch Assembly Tool. This tool makes loading of the retainer crown easier. 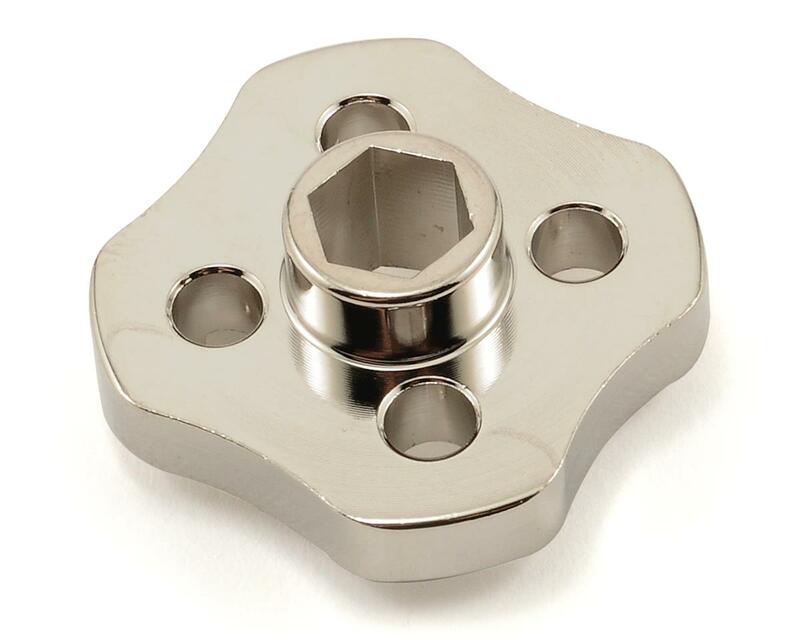 Posts on the tool lock into the retainer and allow you to twist the crown into place.